Please check links in the side bar for details of our Professional Affiliations. 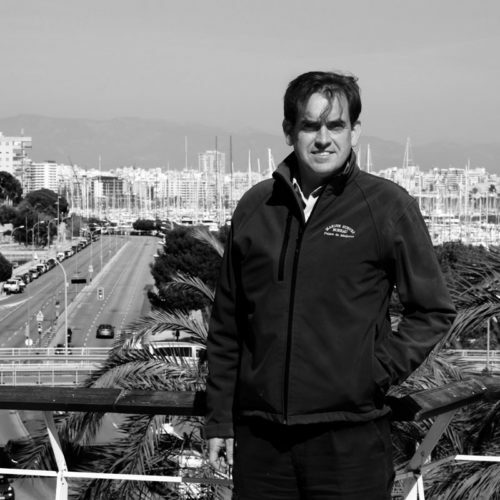 Roby is an Accredited Marine Surveyor and performs all types of Surveys, however, he specialises in Condition & Valuation Surveys, Damage & Risk Assessment, Accident Investigation, MCA compliance work, as well as yard work Supervision of Luxury Sail and Motor Yachts worldwide. Roby holds a Diploma in Marine Surveying with accreditation in Small Crafts from The National Sea Training Centre in the UK and he is a C.S.W.I.P. Certified Welding Inspector. 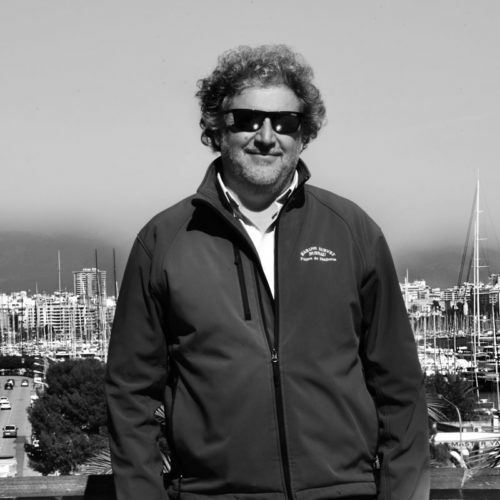 Following a span stretching more than twenty years working on a variety of different yachts Jonathan decided to pursue his interest in a technical field within the yachting industry. He brings with him a broad knowledge of rigs, machinery, composite construction, coatings, systems, and legislative requirements. As well as holding an MCA Chief Mate 3000GT ticket he holds level II certification in non-destructive testing (ultrasonic flaw detection). 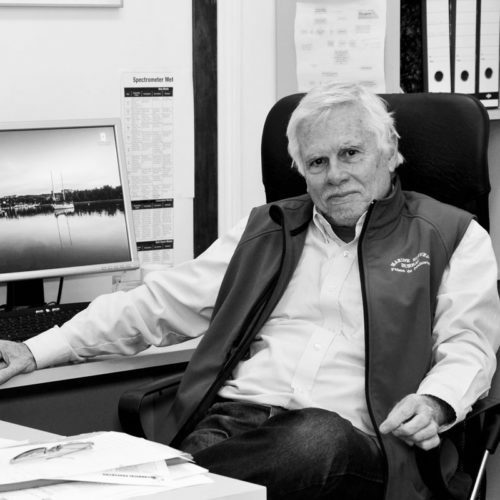 Carlos graduated in Naval Architecture & Marine Engineering at the University of Buenos Aires (Argentina) in the year 1979. He is also an experienced yachtsman and he has professionally sailed thousand of miles worldwide Carlos specializes in Design work, Stability Assessment as well as Engineering of onboard systems for New Build & Refit projects. 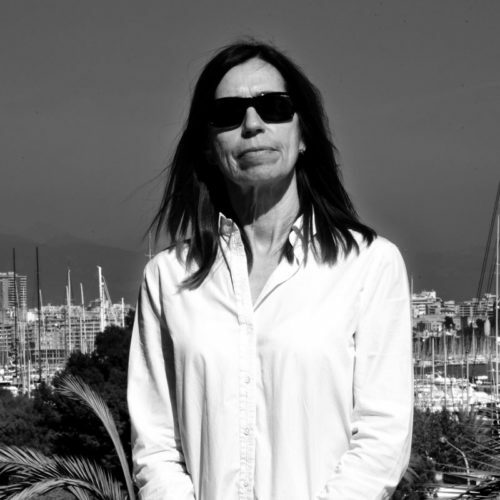 Sarah joined our team after having spent many years sailing & working in various parts of the world. She is responsible for day to day administration of the office & our Accounts Department.